In 2008, while attending the annual meeting of the British Anaesthetic & Recovery Nurses Association (BARNA), several international nurse colleagues were socialising in a London pub. They began to discuss the possibility of hosting a collaborative global conference by welcoming participation from similar nursing associations. The Past President of the American Society of PeriAnaesthesia Nurses (ASPAN) and the BARNA Chairperson agreed to give the idea a try. In early 2009, contact was made with the National Association of PeriAnaesthesia Nurses, Canada (NAPANc) and the Irish Anaesthetic & Recovery Nurses Association (IARNA) to inquire if these organizations were interested in creating an International Conference for PeriAnaesthesia Nurses. The first meeting to discuss this goal was held in April 2009, with exploratory planning begun. A very successful 2011 inaugural conference was hosted by NAPANc in Toronto, Canada.. Subsequently in 2013, at the conclusion of another successful conference hosted by IARNA in Dublin, Ireland, a Steering Committee was established during a formal meeting of participating perianaesthesia nursing organization representatives. This committee was tasked to independently represent the interests of the broader specialty nursing community and work toward the goal of incorporating an enduring global collaborative prior to the 2015 conference..
Today, the International Collaboration of PeriAnaesthesia Nurses (ICPAN) organisation continues to evolve and facilitate the hosting of biennial conferences around the world. Through the dedicated work of the Steering Committee and under advice of legal counsel, formal incorporation in Delaware (USA) and non-profit status was achieved in August 2015. The first ICPAN Biennial General Meeting was held in 2015 at the conclusion of another amazing conference hosted by the Danish Association of Anaesthesia, Intensive Care and Recovery Nurses in Copenhagen, Denmark. 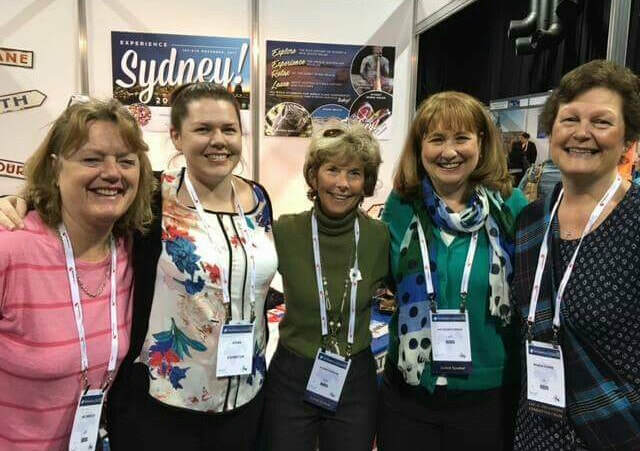 The ongoing involvement and support from international perianaesthesia nursing organisations and volunteer nurse colleagues has enabled the creation of this enduring global advocacy and networking group. A once formidable goal, to formalize and sustain an international perianaesthesia nursing collaborative, has now become a reality.